Robert Bonnaffons joined Leake & Andersson in 2016. He is a partner who focuses his practice on general litigation, trucking casualty litigation, subrogation claims, landowner liability and the defense of professional liability and products liability claims. 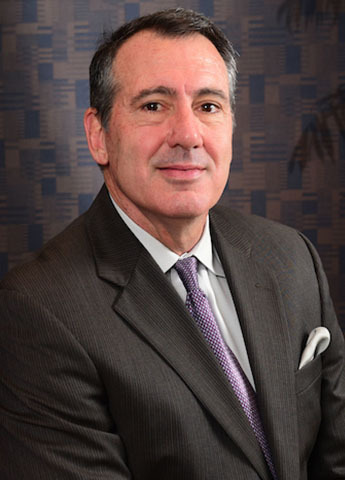 Prior to joining Leake & Andersson, LLP, Rob practiced with another New Orleans law firm for 20 years, focusing on personal injury law, with an emphasis on insurance defense. Rob is Rated by Martindale-Hubbell as Preeminent by his peers which is the highest rating of Professional Excellence.